Around 8.30 am in the morning, our company representative will pick you up in an air-conditioned car as you leave for Pushkar. 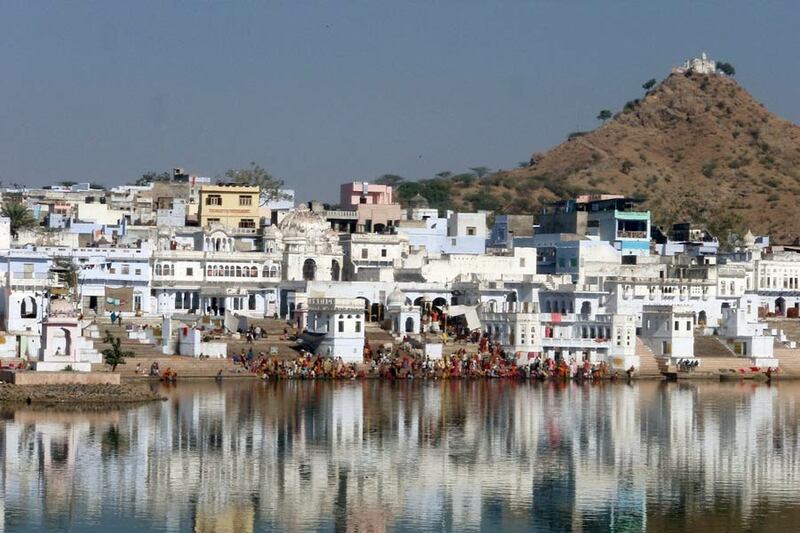 After arriving at this holy city of India- Pushkar- you will visit Brahma Temple. This temple was built in 14th century with stone and marble. Inside the temple, you can see the deity of Lord Brahma. 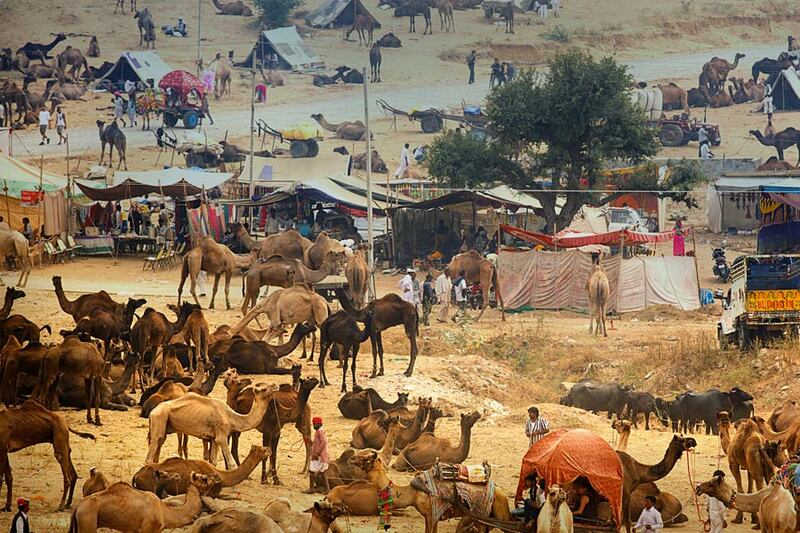 You can then have lunch at your desired location and later you will walk around the Pushkar Lake. 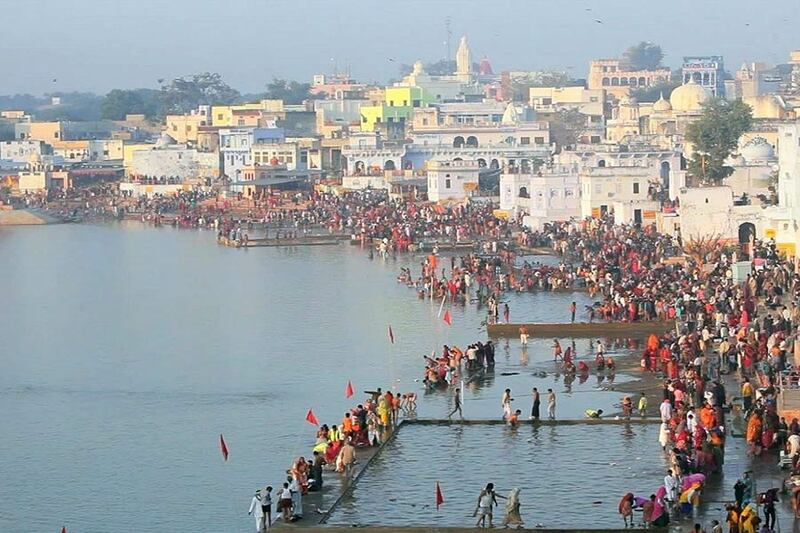 You can see large number of devotees taking bath in this lake to remove all their sins, which is considered as the holiest lake in the city. After exploring the major tourist attractions in Pushkar, you will travel back to Jaipur as our representative will drive you to Jaipur. After reaching Jaipur, you will be dropped at your desired location by our company representative.